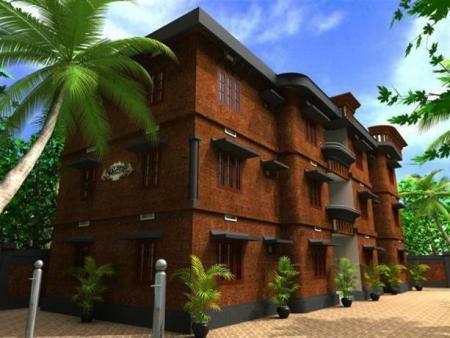 Far from the madding crowd, in the land of looms and lores this property is just 08 kms. away from Kannur city. 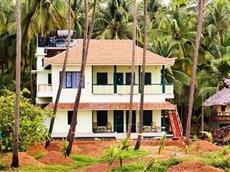 The Blue Mermaid Homestay is an ideal destination for travelers looking for leisure and comfort at an economic price near Kannur. The home stay offers 03 fully furnished air-conditioned rooms with essential amenities and services required for a pleasant stay. 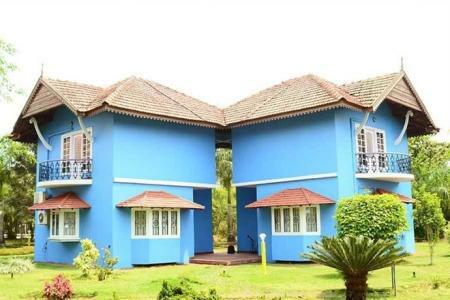 The Blue Mermaid is 108 kms from Calicut Airport whereas the railway station is 8kms away, and the bus stand is just 7kms away from the home stay property. Sit back and relax at this laidback resort situated on the banks of the river Kattampally. Enjoy the comfort of the river facing cottages and treat yourself to a spa to unwind. 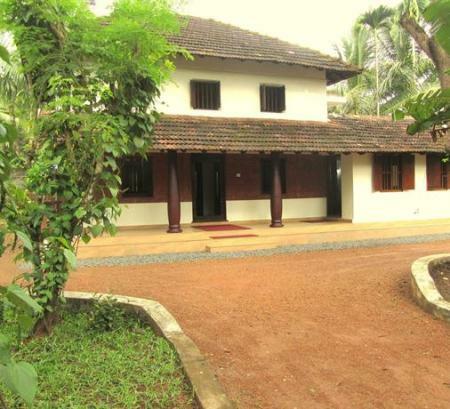 Just 2 kms away from the Kannur Railway Station and in the heart of town, Malgudi Holidays has a unique experience to offer to travelers. Take part in the adventure sports such as para gliding and para sailing or just unwind at the spa-this place has something for everyone! Explore the beaches, rivers and waterfalls around this age old ancestral homestay. The perfect blend of tradition and modernity, Amban Heritage offers its guests a truly South Indian experience!